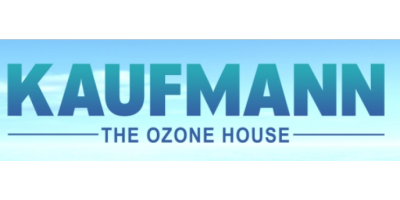 Consultation, planning and design of complete ozone systems. based in Castroville, CALIFORNIA (USA). based in Villaviciosa de Odón, SPAIN. 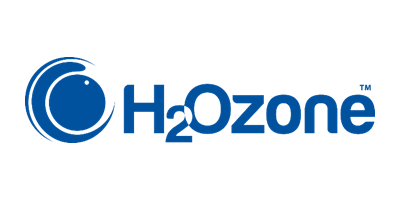 based in Khare Town, , Nagpur, Pin, INDIA. 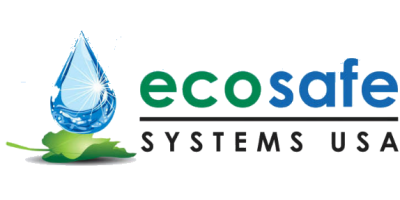 Eco Safe Systems USA, Inc.
based in Tarzana, CALIFORNIA (USA).